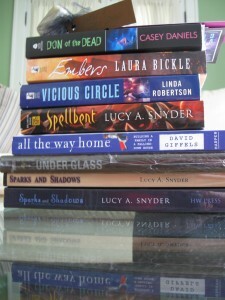 It’s Ohioana Book Festival Time! Today is the annual Ohioana Book Festival where Ohio authors and book lovers come together. It’s a good time so if you’re in the area, stop on by! They’ll be open until 4:30pm. It’s Saturday and there’s a convergence of events in town. 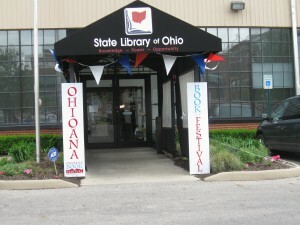 This year the Ohioana Book Festival is moving to a larger location. 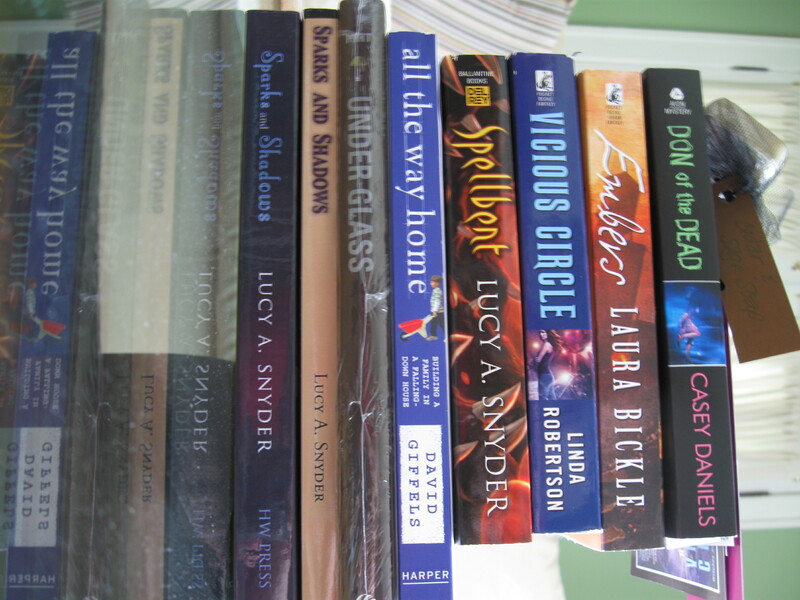 I went to the festival last year and came home with about a dozen books (mostly signed). As usual, they’ll have readings, book signings and panels with Ohio writers and illustrators planned throughout the day. Local comic stores are participating in the annual Free Comic Book Day. Some even have signings and guest visits. I could totally meet Xander in person today! I have some family commitments that will probably keep me from both events. If you attend either one, have a good time!